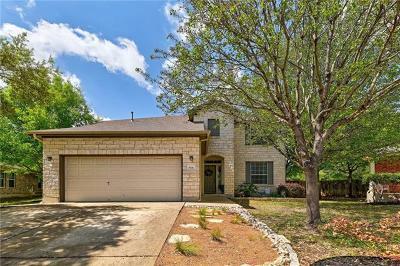 Ridgewood North and Ridgewood South are located off of Crystal Falls Parkway in Leander. 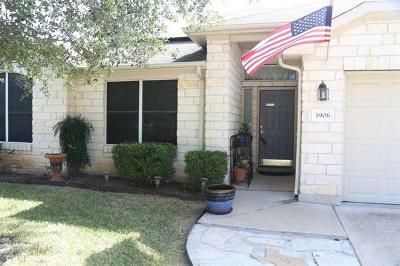 Both north and south Ridgewood are the same, just different sides of Crystal Falls Parkway. 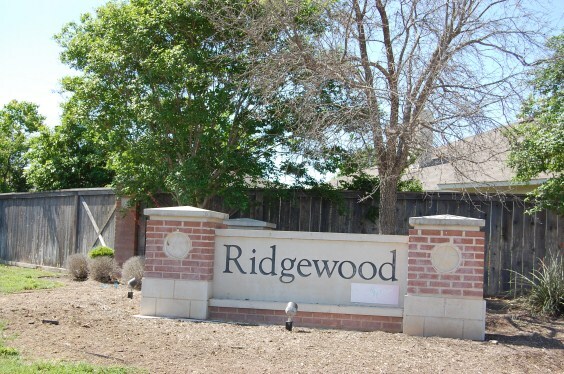 Ridgewood residents have quick access to Toll Rd. 183A, as well as Hwy. 183 and the new Cap Metro rail station and train to downtown Austin. Residents share a lovely community pool, park, and playground. Commuters into Austin have about a 30 minute commute, while commuters to Cedar Park, Georgetown, Liberty Hill, Round Rock, Pflugerville, Lakeway have a shorter drive. Shopping isn't far off, with the new 1890 Ranch, Lakeline Mall, Wolf Ranch, and The Domain all being within 20 minutes away. Great entertainment is also within a short drive over to the new Cedar Park Center for live events and music, as well as the new Schlitterbahn Water Park. 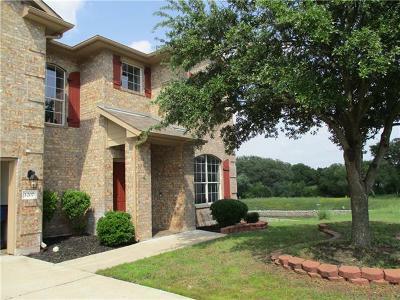 Homes for sale in Ridgewood in Leander typically run from the mid $100's- mid $200's.